Travel opens our eyes to the ways that other people live, love, survive and thrive around the planet. It is my great joy to share places that inspire and crack my heart wide open with you. 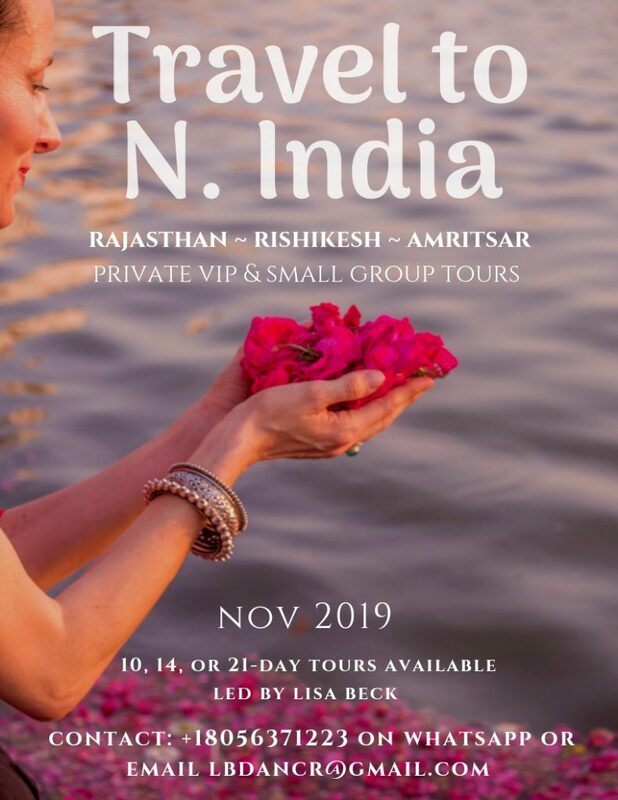 India is my second home and I am honored to share her with people who have heard the call to visit her vast and culturally rich land. On December 31, 2015 I boarded my first flight to India. That journey led to two more trips in less than a year. 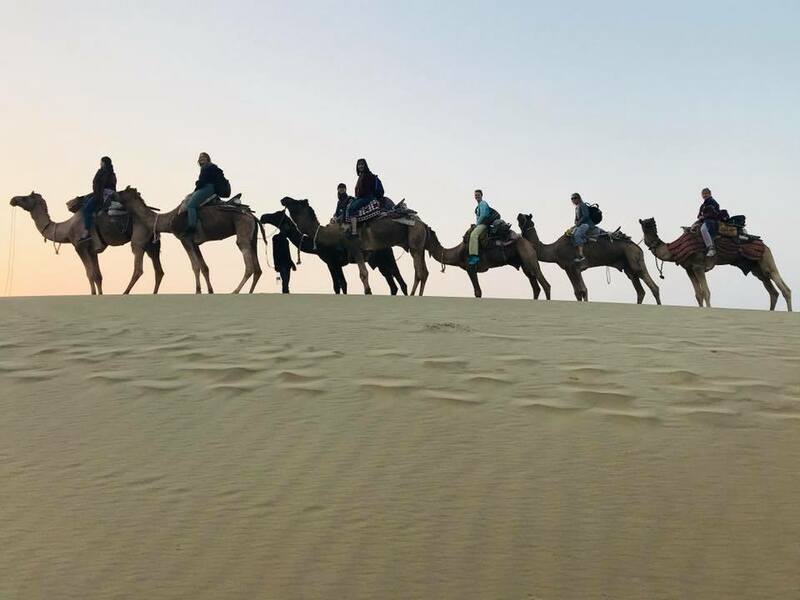 I now spend up to 6 months of the year in India and continue to experience a deep connection with the land and its people. 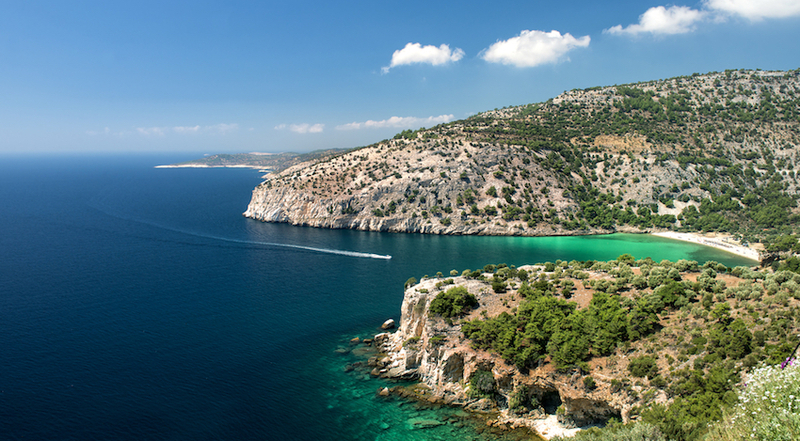 I knew I would fall in love with Greece before I ever visited. We’ve all seen the photos and heard stories from friends and family. I finally was able to spend a month in this gorgeous country earlier this year and what I suspected became true. I madly, deeply, fell in love. The people, the food, the land, the water — charming, loving, nourishing, relaxing, and so beautiful. 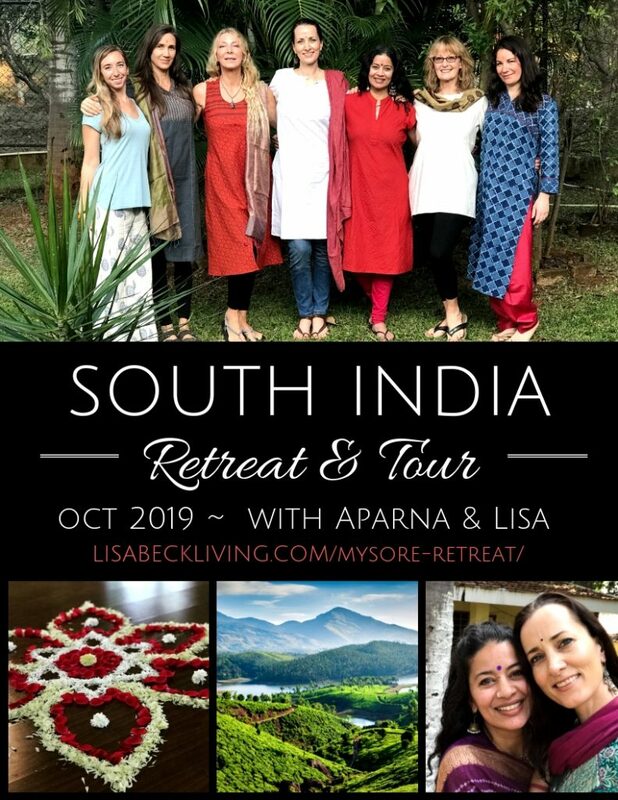 My beautiful friend and fellow Odissi student, Elina Kikili (from Athens) and I invite a group of adventurous, heart-centered and fun loving women to journey with us around the Eastern Greek Islands on a 14-day tour filled with beauty, wonderment, awe, and delicious food in the summer of 2020. Dates and specifics will be revealed as soon as possible, and registration will open Summer of 2019.